User who have installed windows 8 on their system have something miss then windows 7, If I say then it is new features of widows 8 with Apps. User now cans download apps from windows 8 store. 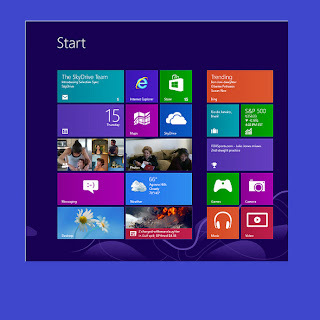 There are thousand free and top windows 8 apps in windows store. User, who is using windows 8, may find store from metro desktop menu. So for using some cool apps, we are recommending to few apps which are the best and you can download it easily. First App, which I recommend you, is Netflix. You can see live videos at your desired ratio of pixels, Apps has cool looks and it is free. For using it, you need to have paid subscription as per plans. Need any good messenger then try it? It is chat apps and absolutely free. You can use it with all social networks easily. Just install and under setting option, you need to setup accounts for your all accounts. Another App, which is tune in radio and supports 14000+ networks in all over world. App is totally free and easy to install. You can search it on your windows 8 Store. Have some addiction of shopping, and then try it. Application can be installed through windows store under shopping category. People may use it smoothly and integrate accounts with ease. One of the fresh App in Game under windows 8 store. Game has good graphics as compare recent version. MS Minesweeper can be downloaded free and user may enjoy with full features.